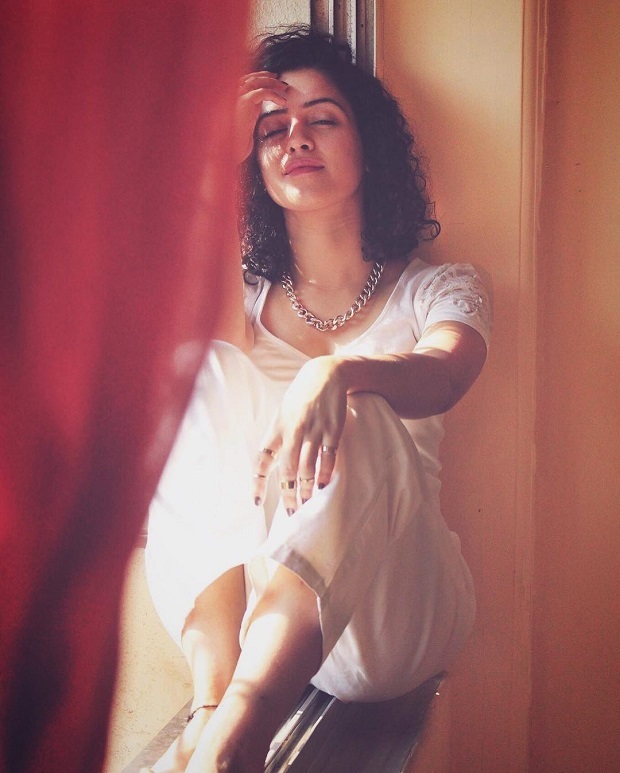 Sanya Malhotra is a fresh face in Indian Bollywood industry. She is a trained ballet dancer and is soon going to make her Bollywood debut. She was seen as Aamir’s daughter in Dangal. Sanya bagged the much coveted role after months of auditions. Sanya would love to work with Ranbir Kapoor. Anyone who has watched Dangal will realise the hard work Sanya has done to get into the skin of Babita Phogat, and she deserve a massive appreciation for that. 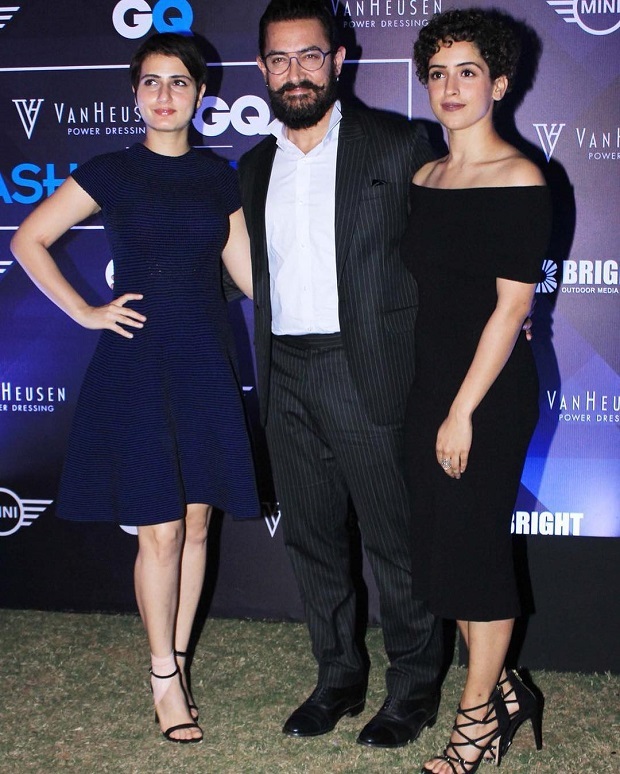 Sanya Malhotra is born and brought up in Delhi in a Punjabi family and she has also completed her education in the city. Eventually, Sanya Malhotra moved to “the city of dreams.” – Mumbai in 2013 with a dream to become an actress and now her dream have come true.